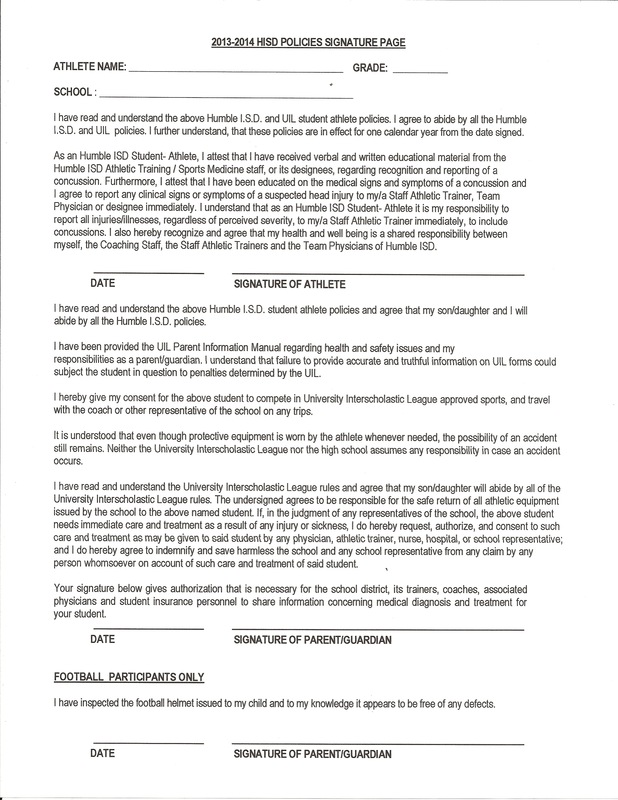 ► Click here FIRST to read the HISD Athletic Policies Document. ► Do NOT use the online version, it is missing important, required pages. 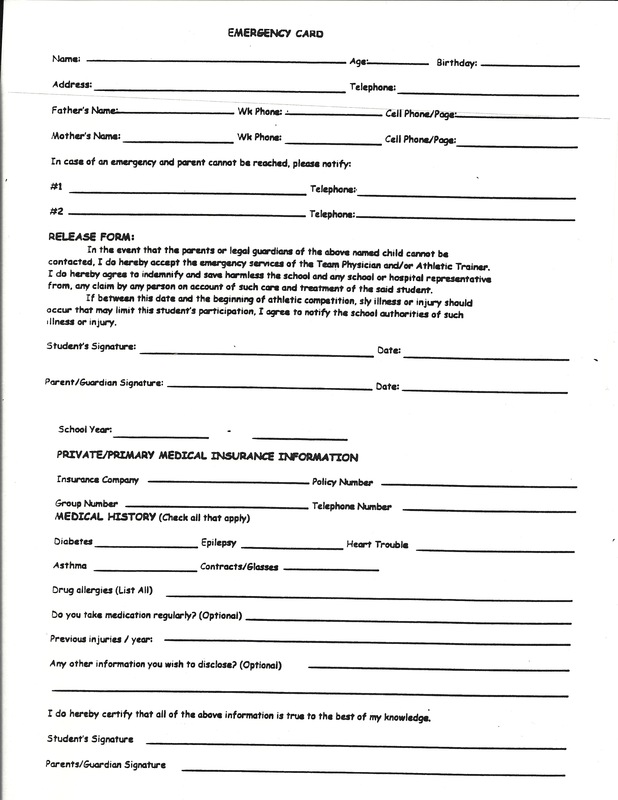 ► All current 6th and 7th Athletic students received the 2014-15 Physical Packet in early April. ► If you need a copy of the 2014-2015 Physical Packet, they are available at the CMS Front Office. ► This is the only time to purchase CMS merchandise in the 2014-15 school year. ► Merchandise will be ready for pick up at Colt Round Up in August.